We are a group of dedicated Richmonders committed to celebrating and promoting Richmond’s modern architecture and design – past, current and future. At out first house tour we were thrilled to see a small, but very enthusiastic group of guests. Today, a decade later, we have the wonderful challenge of accommodating hundreds of visitors at each monthly tour. It is because of you, our long-time supporters that Modern Richmond has grown. This book is our way of thanking you as well as the home and building owners who generously opened their doors to our community. Andrea has been a Richmond resident for over 30 years, and a REALTOR® since 2004. She possesses a love for 20th century architecture and design, from arts and crafts to mid-century to modern. As Co-founder and Chair of Modern Richmond, Andrea continues to fuel this passion by engaging and inspiring those around her. David Bass is the public relations and communications director at the Virginia Society of Certified Public Accountants where he oversees and provides strategic direction for VSCPA public relations and communications efforts. David is an enthusiast for all things related to cities and Richmond. He is founder and president of the Manchester Alliance representing the Manchester neighborhood where he has owned a modern-style loft since 2006. He has enjoyed the process of completely furnishing his loft with 20th century design icons. Jay Huggins has always had a passion for Modern architecture and design. He studied Architecture in college and then transitioned into business. He soon found himself interested in computers, software, and networks. Jay has been a key participant in Modern Richmond events for the past five years. He is currently a Sr. Business Analyst at ICF Olson, a full-service customer-experience agency. In addition to an appreciation of Modernism in all its forms, Jay's interests include photography, wine, design, cycling, travel, and world cuisines. David Domster embraced modernism and mid-century design in 2005 when he bought a house at auction that was designed by Richmond architect Henry Tenser and built in the early 1970’s. The property was in need of a lot of work. David proceeded through an extensive rebuild of the originally custom designed home and renovated it to 21st century luxury standards. Through the process, he was introduced to Modern Richmond and discovered the vibrant community that’s passionate about modern design in RVA. Domster brings his organizational / operational management and financial skills to the Board from his career in information technology. He is zealous about being the go-to guy, feeding friends, and the continued creation of his home. David lives in Richmond’s Southampton neighborhood with his dog Doris. 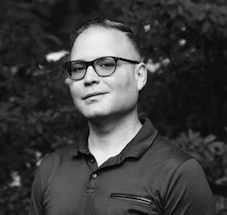 Trey Tyler is the owner of RenderSphere, LLC, an architectural visualization company that works closely with designers and project stakeholders to illustrate building designs, often before construction begins. With 20 years combined experience in both the design industry and the digital arts, Trey enjoys helping his clients realize their “completed project vision” – whether that vision is a new building or a historic structure of the past. A Richmond native originally, Trey grew up in Midlothian and then ventured down to NC State's School of Design, where he developed a deep appreciation for all things modern, especially modern architecture and furniture. 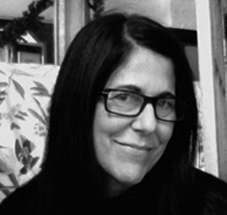 Helen Reed is an interior designer and artist living in Richmond, Virginia. She is owner of Helen Reed Design a full-service interior design firm that specializes in restaurant, hotel and modern residential design. The firm has had many award winning projects on the East Coast. In addition to her design firm Helen is working on a line of custom fabrics, wallcovering and area rugs based on her contemporary paintings. She has a passion for modern design, furniture, art and architecture. In 2013, Helen Co-Founded Uplined.com, a technology company that provides cloud storage for both residential and commercial properties. Wendy Umanoff, principal of Umanoff Design, has been a part of the design community in Richmond for the past 12 years. She credits her passion for architecture and her love of abandoned antiquities with greatly influencing her unconventional approach to design. For the past four years Wendy has focused her talents on designing custom, one-of-a-kind lighting fixtures. She works closely with residential and hospitality clients creating lighting that helps establish balance as well as inspire their personal and professional spaces. Her work can be seen hanging in restaurants, hotels and homes across the country and Canada. 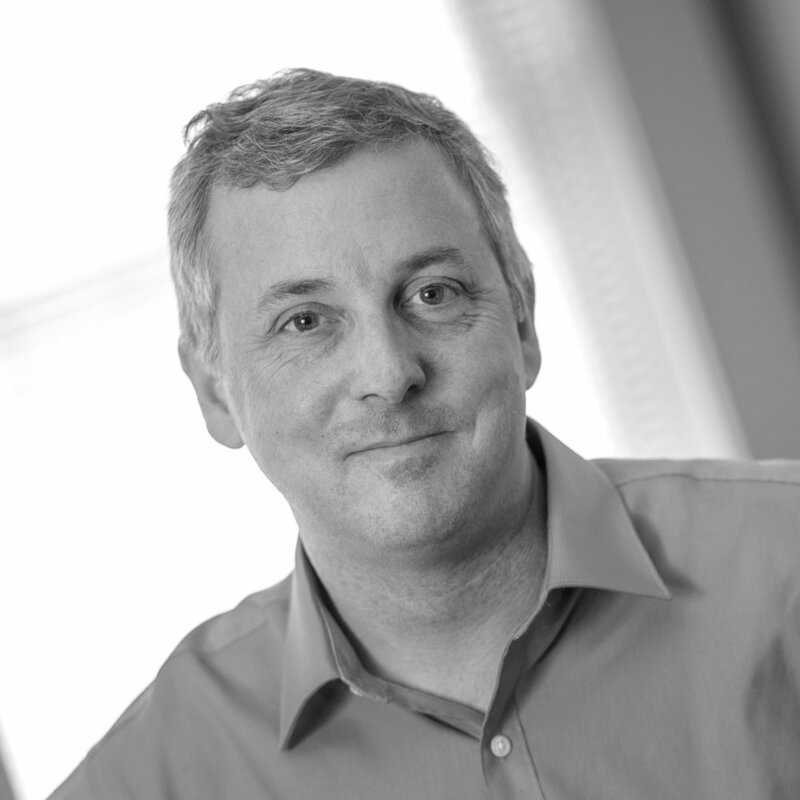 Andy Scudder has over 25 years of experience in architecture and interior projects. His work has focused on rebuilding inner cities and their neighborhoods, the strengthening and preservation of the urban landscape, and custom single family, multi-family and mixed-use design. Andy joined Johannas DesignGroup (JDG) as a founding member of the Design Team in 2000. Andy studied Architecture at Syracuse University including eight months in Florence, Italy investigating the relationship of new structures in ancient places. He has worked in architectural offices in Rochester, New York, London, England and Richmond, Virginia. He, his wife, daughter and son reside in the Museum District where Andy has volunteered his expertise for several years. 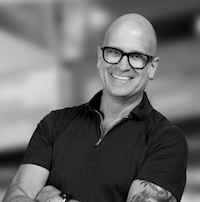 Chris Snowden is owner and lead designer of Christian Snowden Design, an architectural design firm focusing on modern residential, spatial reinvention, renovations and additions in the state of Virginia. A Richmond native, Chris attended the Savannah College of Art and Design (SCAD) for both undergraduate and graduate. After graduating in 2012, he worked in Richmond on a number of projects involving warehouse conversions to lofts/apartments, new construction urban apartment buildings, as well as the Angus Residence, a modern home just outside the city. The Angus Residence was featured on the 2018 Modern Richmond Tour. After completing this design, Chris decided to start his own design firm focusing on a modern residential design. He is also a midcentury modern furniture enthusiast and lives in an industrial loft that he designed for himself around his midcentury collection.